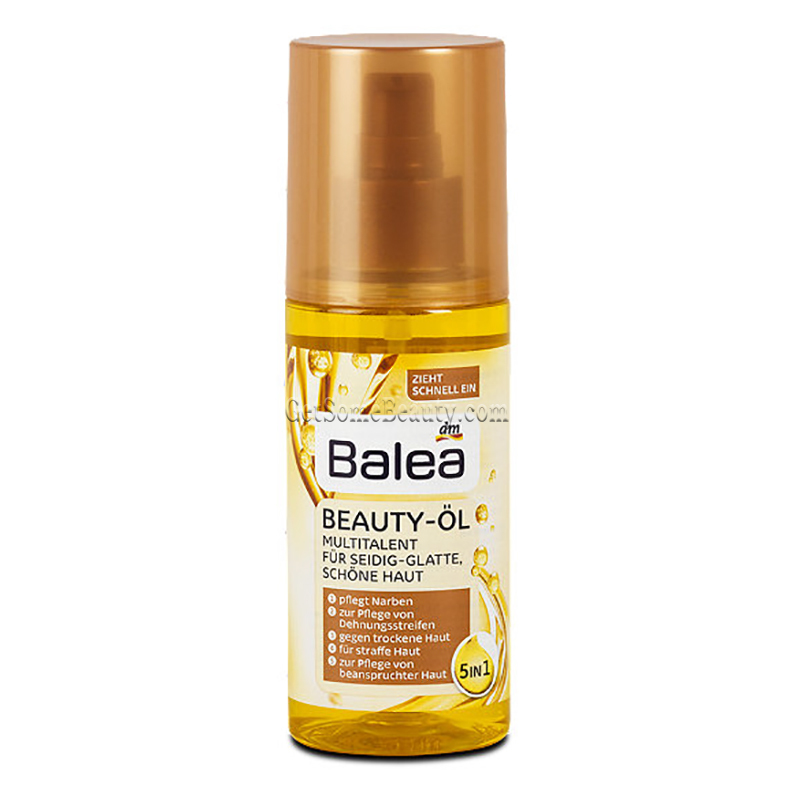 The rich Beauty Body Oil 5-in-1 of Balea provides a silky-smooth and beautiful skin. You can use the oil to reduce scars and stretch marks, it is also perfect for dry skin. It reduces stress and is suitable for regular home use. The body oil provides intensive moisture and protects against drying out. 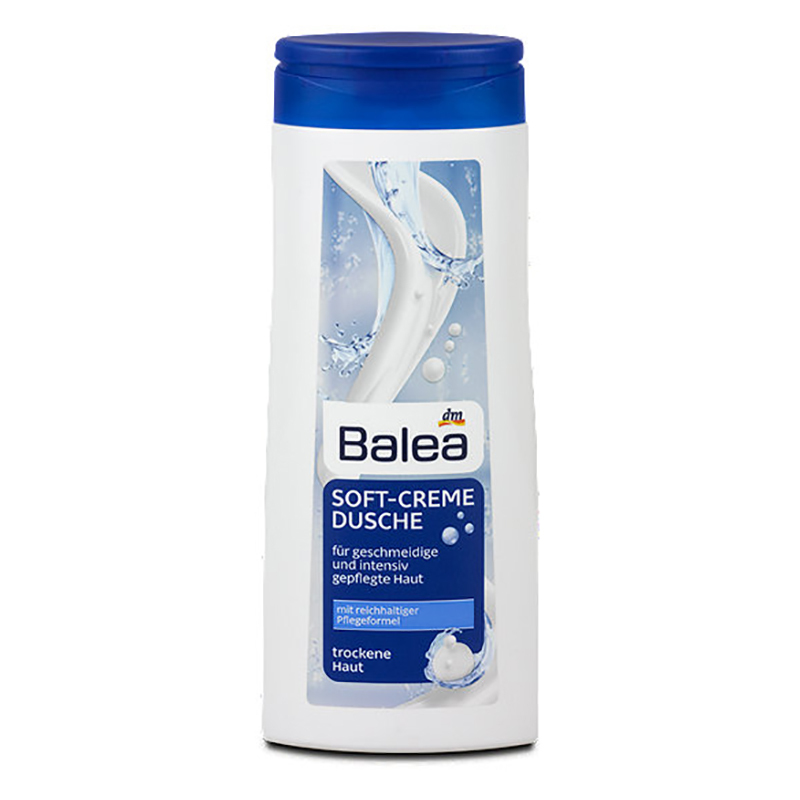 Application: After showering, bathing or swimming apply to the skin and gently massage.